Between Two World by Heartbeats. Sky Is Gone (M ∆ P x Heartbeats.) by Heartbeats. 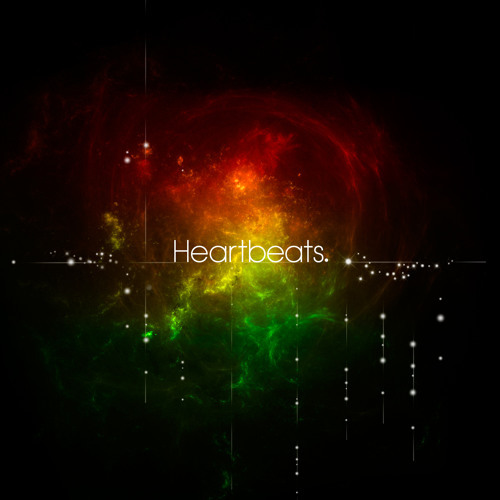 Ebbs And Flow (M ∆ P x Heartbeats.) by Heartbeats. Make A Wish by Heartbeats. Sailor Moon #adamaudio#moon by Heartbeats. Ballast - Projet Synesthésique - 05 - Expérience n°5 by Heartbeats. Ballast - Projet Synesthésique - 04 - Expérience n°4 by Heartbeats. Ballast - Projet Synesthésique - 02 - Expérience n°2 by Heartbeats. Ballast - Projet Synesthésique - 01 - Expérience n°1 by Heartbeats.